Travelling has always been my dream and being on top of my list. How about you? The dream of ever wanting to spread our wings, stepping out of our comfort zones into an unfamiliar place filled with new exploration. Discovering fascinating and captivating cultures from different parts of the world. Ever felt that those places filled with endless beauty and nature are calling out for you and waiting for you to be ventured? YES?! So grab a pen now and save the dates. This year of 2017 is a great year for you to begin your adventurous journey. 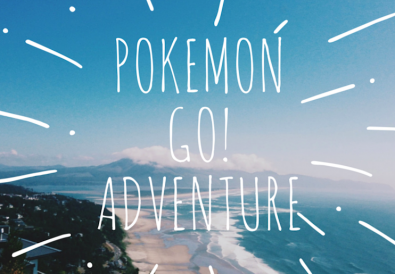 Go explore while you are young and able! Here, a list of 8 must visit places for you. Start scrolling down for more! Seoul, the capital of South Korea, is a modern and vibrant metropolis with highly sophisticated buildings and skyscrapers. 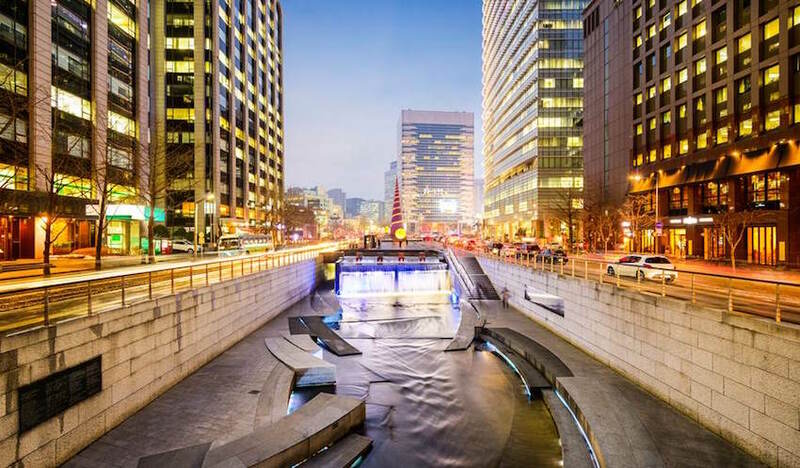 A fashion and technology forward city which strives towards a greener path with the evolving of new parks and cycling routes such as Cheonggyecheon and Yangjaecheon. One upcoming project to look forward to which is its Seoul Skygarden that will be unveiled real soon in 2017. Despite being fast-paced and modern, the heritage and historical sites are retained. They are a number of places which are worthy of a visit like Heunginjimun, one of The Eight Gates of Seoul in the Fortress Wall of Seoul. 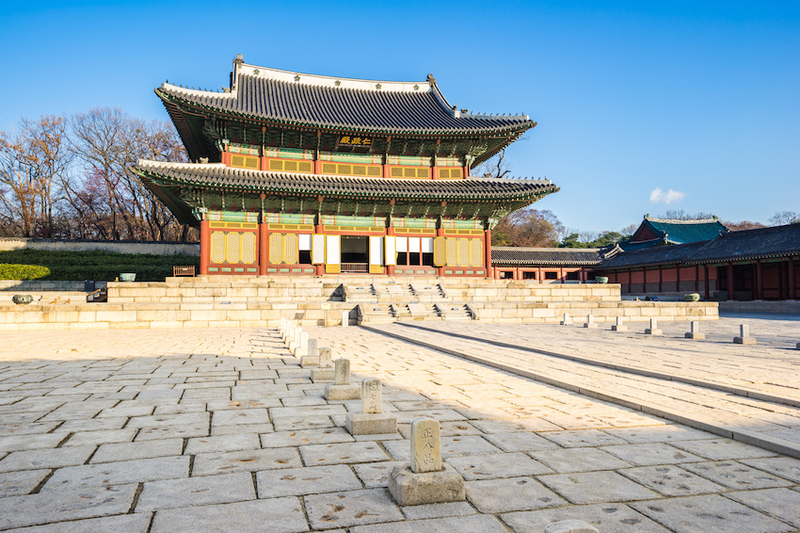 Changdeokgung Palace is also somewhere you do not want to miss especially its beautiful Secret Garden. Seize the opportunity of being a one-day Korean by wearing Hanbok as you stroll down every corners and street of the city. Did you know that by wearing Hanbok, you’ll have a chance of enjoying free entrances and discounts to certain places like Bukchon Hanok Village, Gwanghwamun Square, Jongmyo Shire and the 5 Seoul Palaces? So, don’t miss this irresistible offer as you visit Seoul! 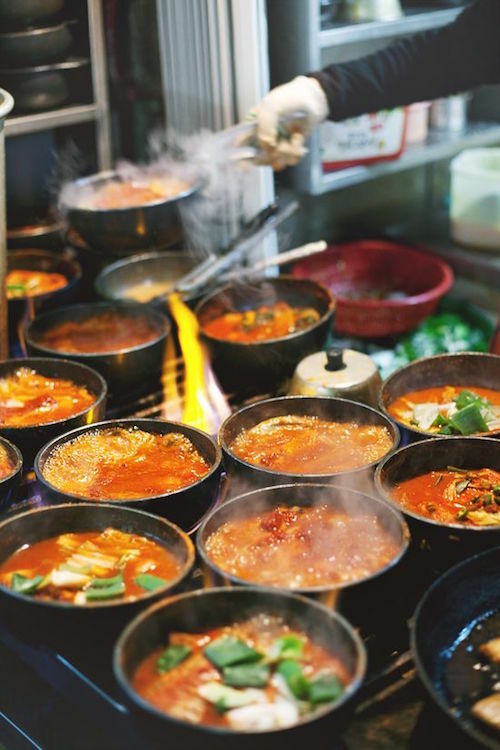 Seoul is also a food heaven full of mouthwatering and flavourful dishes- kimchi, ddukbokkie (spicy rice cake), gimbap, bibimbap (mixed rice). Extremely satisfying to your tummy as you partake the variety of dishes they offer. Try them all as you visit Namdaemun Market, Insadong and Gwangjang Market. 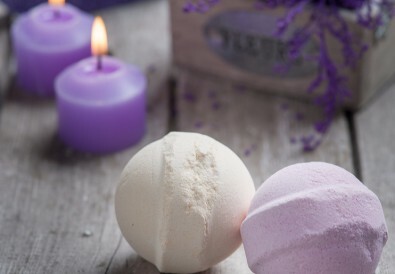 One final interesting fact to all ladies here, knowing that Korea is famous for its skin care products giving a brighter and healthier skin likewise, its Korean traditional food too contributes those beauty benefits! Those places and food interest you? 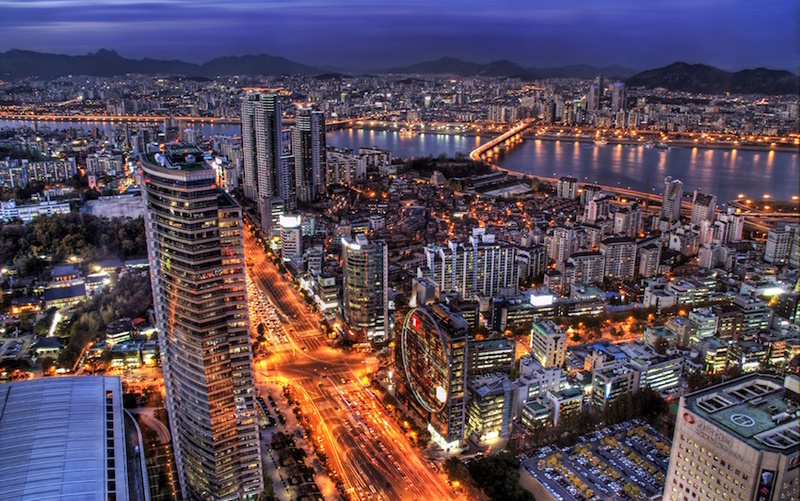 Make Seoul your first stop! Despite being a small country, Cambodia is really rich in culture and heritage. Well, it certainly has its reason to be known as one of the UNESCO World Heritage Sites. 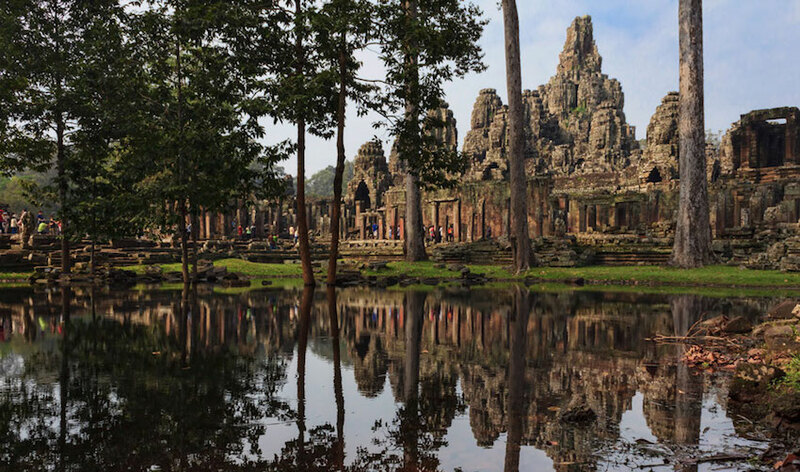 Cambodia has often been associated with temples and the iconic Angkor Wat is the first thing that pops up in the minds of people without hesitation. 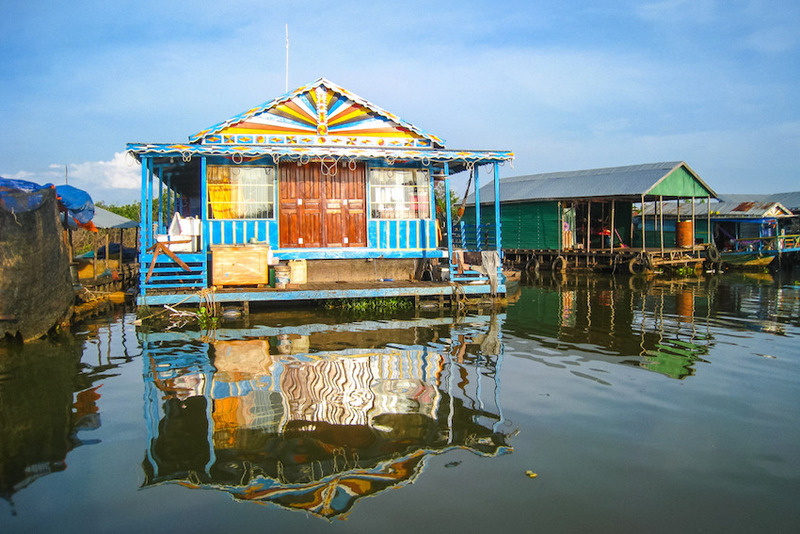 However, Cambodia is more than just that! Its long, stunning beaches, breathtaking waterfalls and jungles await you. 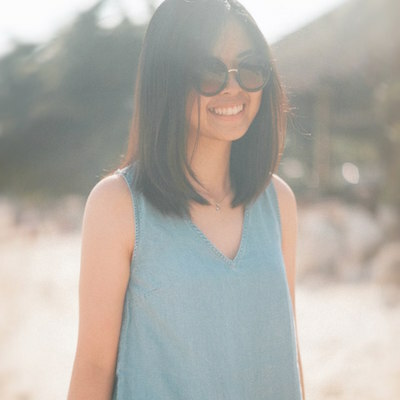 Not only the places are captivating, but the true treasure is the local people who never fails to warm the hearts of everyone who visits there. 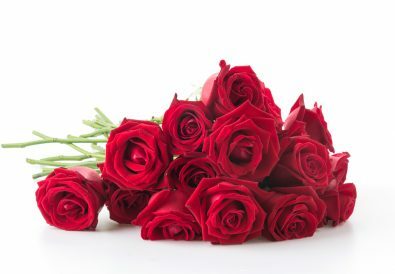 Kind, generous, optimistic, lovely are the best words to describe them. Even though poverty has been pulling them back, they seem to overcome it with a smile. So if you visit Cambodia, never go back without getting to know the beautiful stories of these people. It will truly add worth and value to your travelling experience. After all the urban scenic view, it’s time for food! 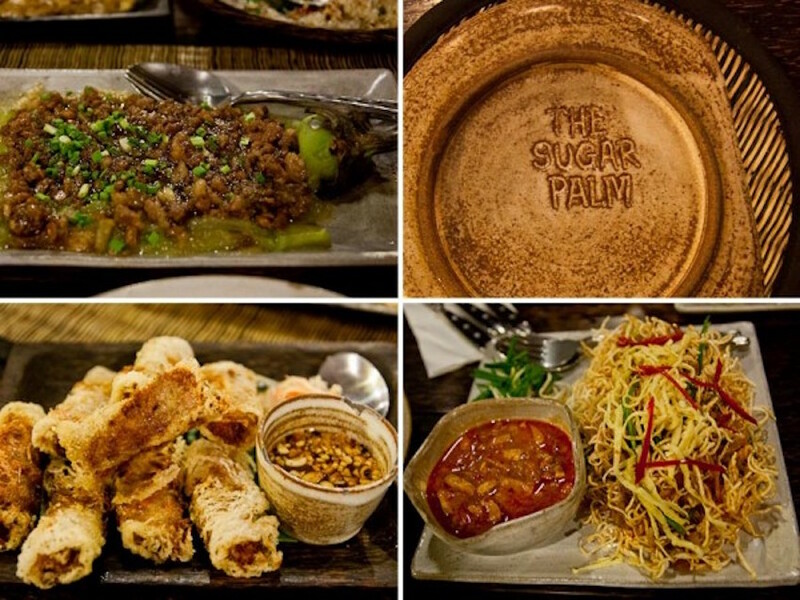 Khmer cuisine is unique with is its contrasting flavour – sweet and bitter, salty and sour. And don’t find it a surprise if you see Vietnamese and Thai food there as Cambodia do share common dishes with its neighbouring countries. If rice or noodle is something you would look for in a meal, Khmer cuisine is the one! They are typically served with beef or pork together with herbs or curry. Opting for an adventurous trip? 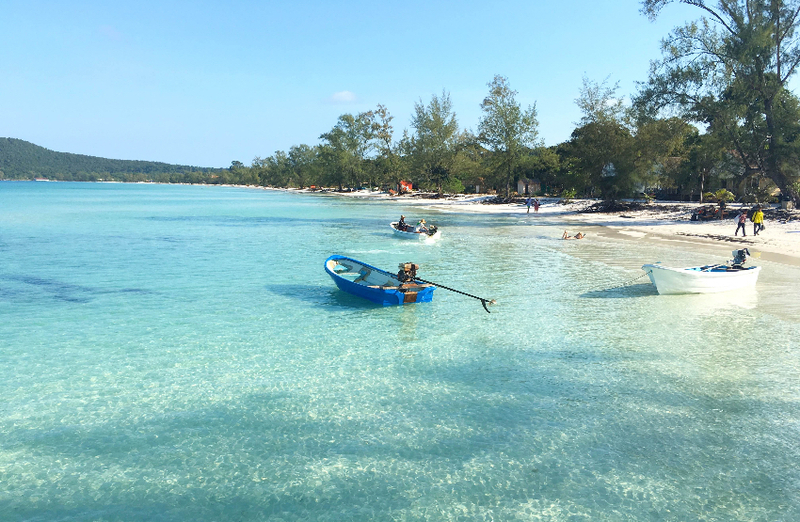 Cambodia should be on your list now! Cambodian Food – Grilled Eggplant w Pork, Khmer Crispy Salad with Pork, Crispy Spring Rolls. 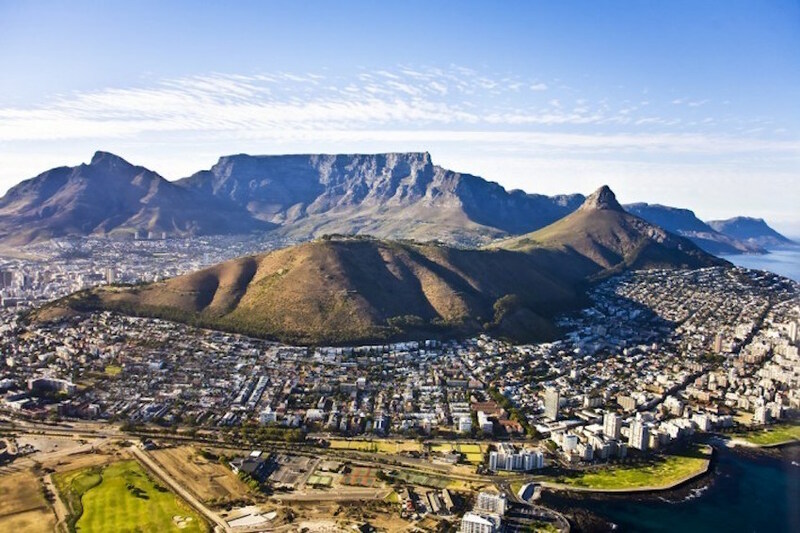 If you love scenic mountain backdrops and breathtaking beaches, Cape Town is the best place for you as it is filled with enthralling arts and design which brightens up the city where dull and boring can never be felt. Catch the picturesque view from the top of Table Mountain as one of the greatest landmark in Cape Town by hiking up if you would like to go on an adventure or take a cable car ride up instead. Be assured that you will be blown away by the spectacular view as you step your foot on the summit. You may also hop on to their red City Sightseeing double-decker buses as a way to get acquainted with the city. 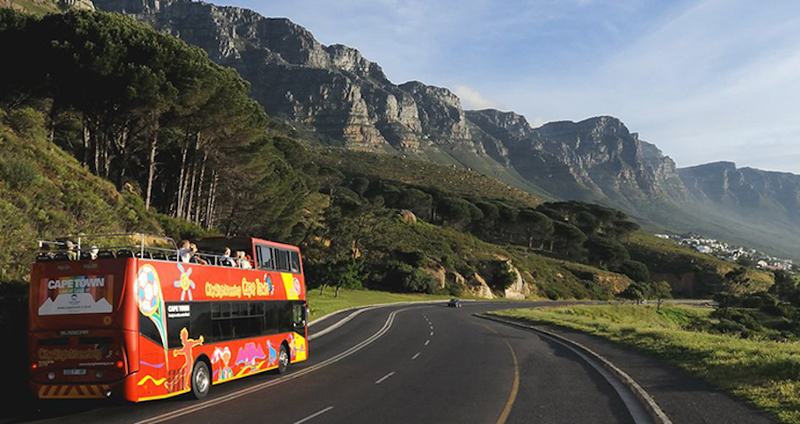 Take a tour around the city as it brings you to Cape Town’s top attractions. Easy and convenient! Discover the main spots from a different view which cannot be obtained as you travel by car. At the meantime, plug in your earphones to find out more about Cape Town as the audio commentary is available in 15 languages. Get your vibes on as you visit Bay Harbour Market where music, hand-made crafts, shopping, food and live performance are all there for you. Enjoy the live music performance by the local artist and be entertained as it is one of the vibrant places you can find. Schedule your trip well as Bay Harbour Market only opens on Fridays, Saturdays and Sundays. 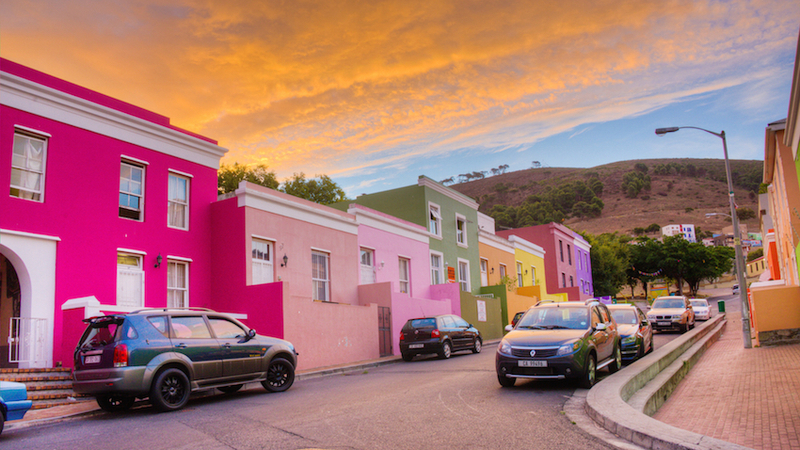 Bo-Kaap is another place of which portrays a glimpse of why South Africa calls itself as Rainbow Nation. This place is filled with a myriad of colours and you will definitely love them because your mood will be instantly lifted up as you reach there. Take a stroll down the Malay neighbourhood and delight in their culture and heritage. 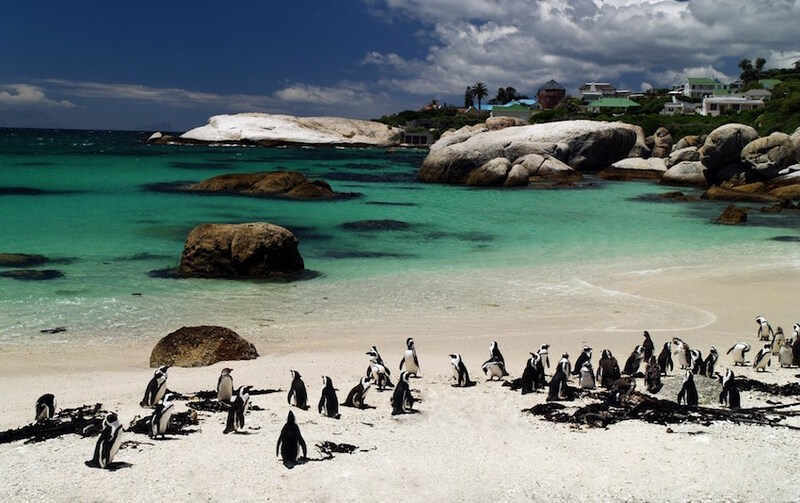 If crystal clear sandy beaches and the sea is your thing, Boulders beach is something you want to check out. A perfect place for families to camp there where your kids can swim. Even if the beach itself is enticing enough, the highlight is still on those lovable and adorable penguins! So Cape Town has much more than this! Discover yourself as you take on this trip to this lovely place! Barcelona, Spain, a place that tugs at your heartstrings. Lies along the Mediterranean coast, filled with aesthetic architecture, art, culture and festivals. 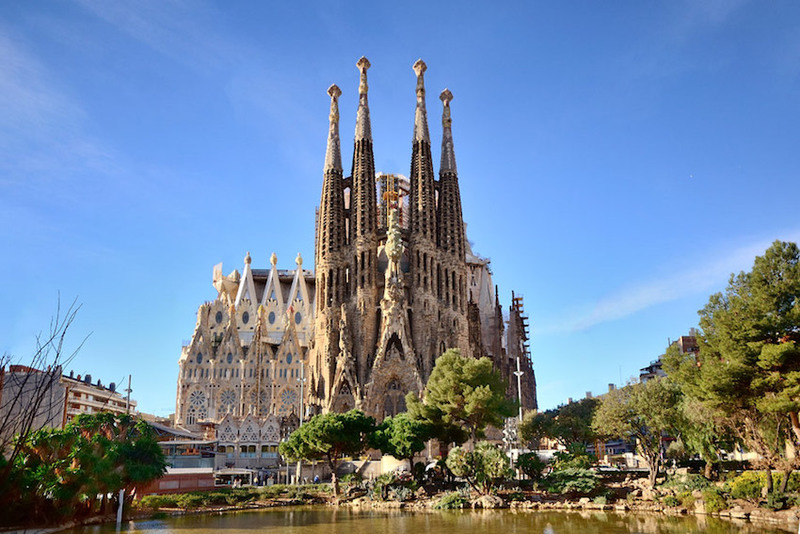 A place where you will stumble upon modern works of many architects especially works of the well-known Antoni Gaudí at La Sagrada Familia (the most famous works of Gaudí), La Pedrera, Casa Vicens and Parc Güell. 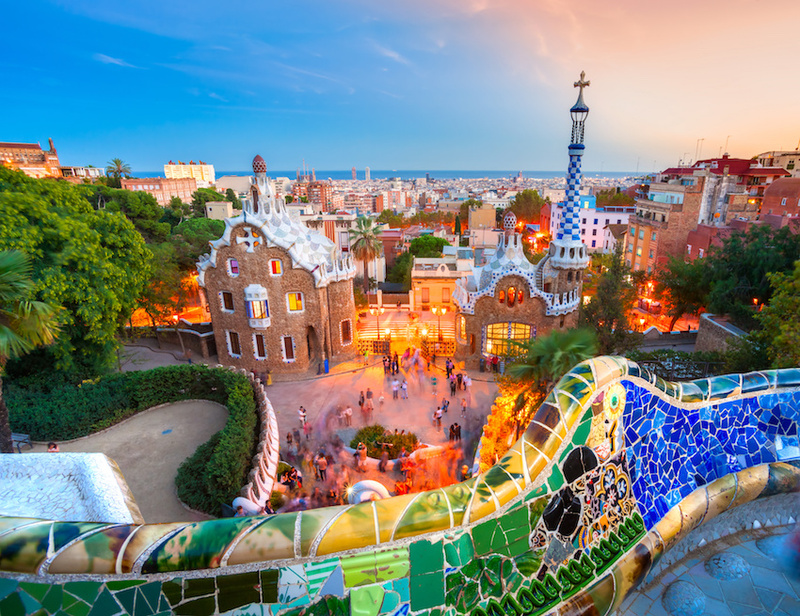 To all history lovers, you may spend all-day touring historical and modern museums that engulf the city giving you deeper insights into the pure beauty of Barcelona. An ideal place to take a walk down the city or head out on the bike leading you through the enchanting and stunning town which enhances your historical journey at Gothic Quarter. Free walking tour and guides are available for you which ease your travelling experience. 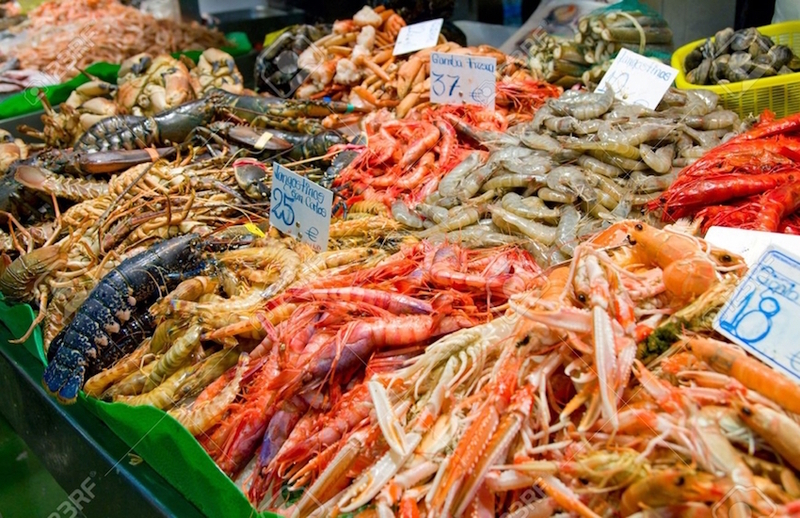 Don’t leave Barcelona without tasting its Catalan cuisine, ranging from tapas, Paella, Allioli (typical Catalan sauce) and not forgetting its fresh juicy seafood. Is the night too young for you? 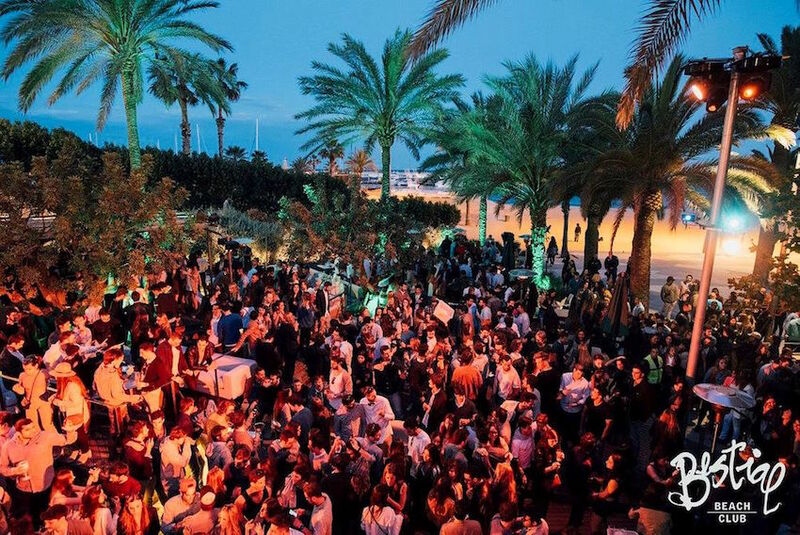 Barcelona will never disappoint you with its lively nightlife. Hype up together at its dynamic and spirited night clubs and bars which open all night for the party. Locate them near El Born, Raval, Port Olympic, Old Town and Las Ramblas. So don’t miss all this fun you have in Barcelona! Grab your tickets now! 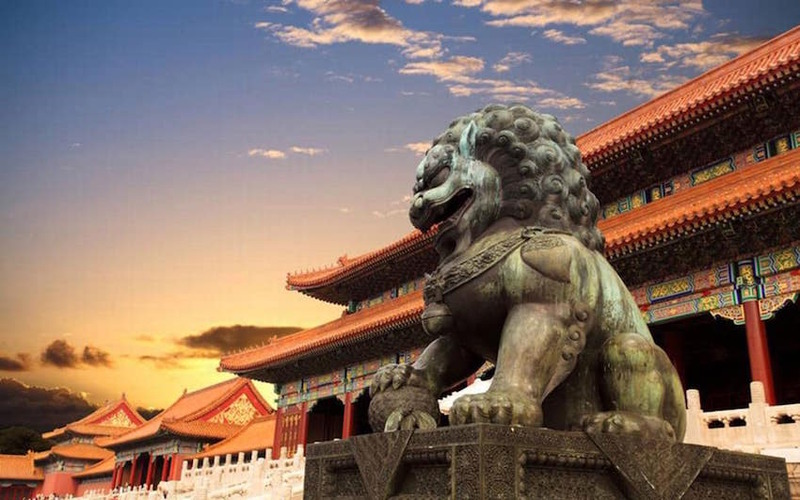 One of the most populated city in the world that encompasses the great history of ancient empires and its glorious past which can be found in places like the Forbidden City, Summer Palace, Tiananmen Square and Ming Tombs. Of course, not forgetting the Great Wall of China, a well-preserved, longest man-made structure in the world. 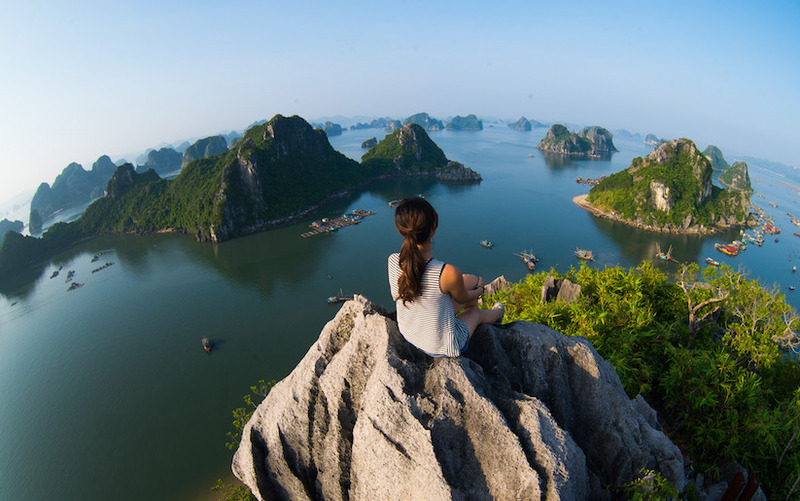 Take up the challenge by hiking up to be astonished by the magnificent sight. One tip here: to avoid over-crowded people especially during peak season and school holidays, try visiting this place earlier in the morning. China is also well-known for its unique culture and traditions. Gain deeper insights on the culture through its Peking Opera, performing arts and acrobatics performance. Each expression speaks a different story and you will certainly be entertained by those lively performances. Next, do not leave Beijing without getting some local hand-made souvenirs which you cannot get elsewhere. 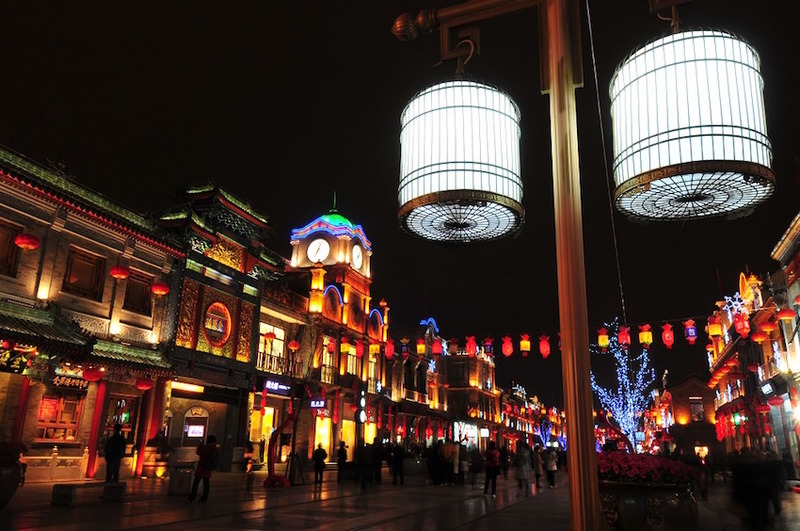 Drop by Qianmen Street, Wangfujing Shopping Street and Pearl Street to shop for Chinese dresses, antiques, silk, arts and much more. Get a taste of the old China through its flavourful and exotic cuisine with a blend of native flavours. Peking Duck, Chinese dumplings, Zhájiàng noodles and Tanghulu are some of the must eat food as you travel to Beijing. Another iconic item China is well-known for is its wide range of teas. Learn how to best brew and drink the tea, it’ll be perfect as you sip on the aromatic tea and admire the wonders of its natural beauty and view. This place wouldn’t be as great as you experience it yourself. 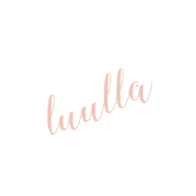 Do not let language serve as a barrier to you. Get on a tour and it’ll be so much easier for you. Having the tour guide to do all the translations and uncover the hidden gems which you would not be able to discover! And stay tuned for more updates on interesting places. We have so much more for you!